Some state corrections employees are getting thousands of dollars in back pay following a federal investigation. 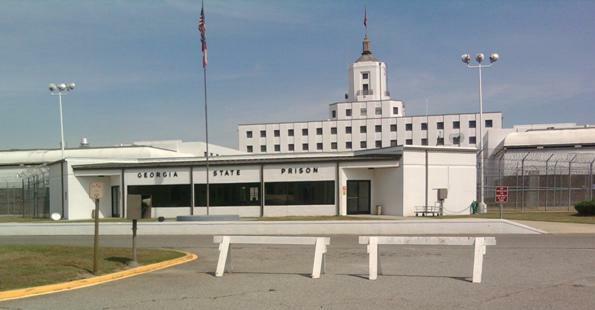 The U.S. Department of Labor found Georgia’s Department of Corrections violated federal labor laws for tracking and paying overtime. “The Georgia Department of Corrections has paid $429,005 dollars in back wages to 1,257 employees,” labor department spokesman Michael D’Aquino said. Employees at 43 facilities received money. Going forward, the state will change how it reports and pays overtime.